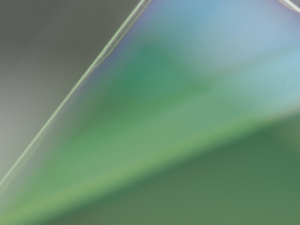 Building on six decades of pushing the limits of technology Delta Optical Thin Films (DOTF) design and manufacture high-performance optical filter solutions, helping their OEM customers develop instruments with unique benefits and enable new applications for their users. 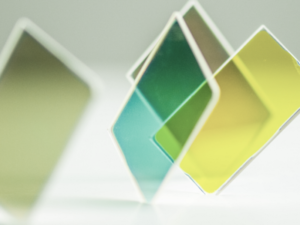 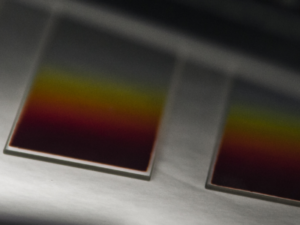 Delta Optical Thin Films manufacture homogeneous and continuously variable filters from UVA, through VIS and into NIR. 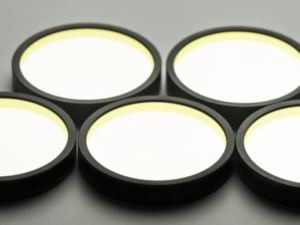 Their business is focused on producing high-performance optical filters for discerning OEM customers. 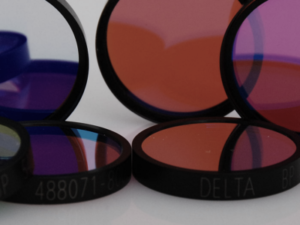 Customised OEM filters from Delta Optical Thin Film are designed and manufactured to adhere to any customer requirement or specification for use in the customer’s particular application. 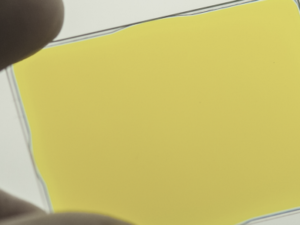 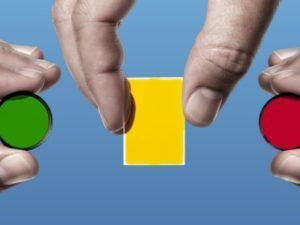 This has become increasingly important as the market for advanced imaging or diagnostic technologies incorporating optical filters has grown.